Looking for a country feel in the city? 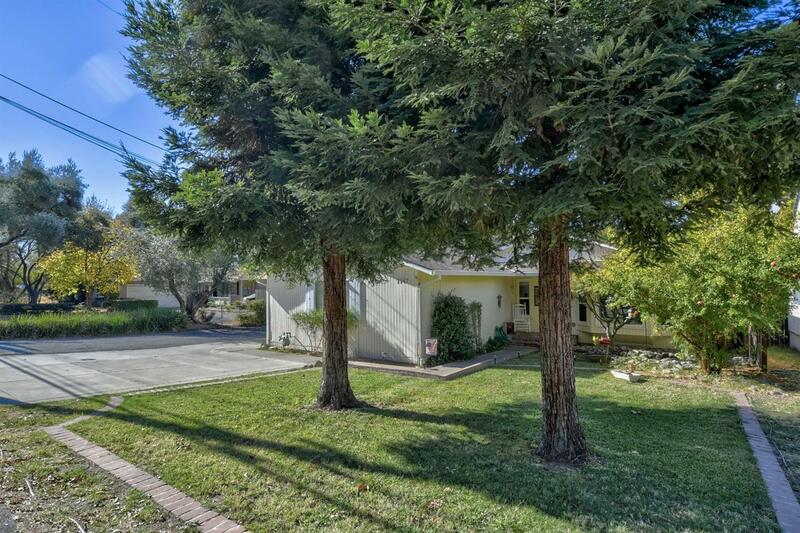 Adorable home in one of the best neighborhoods in Citrus Heights. Located close to schools, shopping and transportation. It has updated granite counters in kitchen and bathrooms. Beautiful wood laminate flooring in main living areas. Private backyard with private deck off of the master bedroom. So many big ticket items just done, new HVAC, new composition roof, new RV access gate and fence. Come see this little gem today!